How to buy at Riva Fashion online store? Go to the product page by clicking on the product image. On the right side bar –on the product page- select the color and size of your option. Go to your Cart page by hovering over the cart symbol on the top right corner of the page, then click “View Cart”. After checking the product price and quantity, click “Proceed to checkout page”. On the checkout page, enter your shipping address and payment details. Finally, click place order to be redirected to our payment gateway page. How do I find my size in different size standards? You can find a complete Size Guide on the side bar on the product page. In What Currencies can I pay? Based on the country store you choose, your currency will be set. You can choose of 5 gulf countries in which currency you can pay. You can choose your country store from the list at the right side of the website footer. For other worldwide countries, you can choose the international Riva store where payment is in U.S. dollars. Can I change my payment currency? What are the payment methods you provide? We currently accept VISA, MasterCard, AMEX, and KNET. Other payment methods are to be introduced soon. We ship to almost every country around the world. Which courier do ship through? We currently ship through FedEx Express for international shipments, and PostaPlus for local delivery in Kuwait. Other service providers may be used in the future. Package delivery may take up to 9 business days for international shipments, and up to 7 days for local shipments. You can follow up with the status of your order by clicking My Orders found on the sidebar in your account page. If you had not registered before placing your order, you can go to Track Your Order page and enter your order number and email address. Once your order leaves our warehouse, you will receive an email that contains the tracking number generated by the courier for your package. Can I divert my Package to a different destination? You can change your delivery address as long as your package has not been dispatched. We cannot control the course of the package once it leaves our warehouse. Will I have to pay for customs charges? Since the policies of customs authorities vary from one country to another, it is not possible for us to determine each countries customs policy on garment taxes. Thus, it is recommended to inquire at your customs authority if any taxes would be charged for the item you wish to buy. Given the fact that -in rare cases- you may require a different size after trying the one you ordered, the original purchased item should be returned, and a new order is to be placed on the item you wish to buy. Both; return, and new order can be processed at the same time. For further information on returns, please go to our Return Policy Page. You can return an item by filling-in the Return Form found on our Return Policy page. Once we receive your form, we initiate a pick-up request from the courier, and provide you with the necessary documents required by the courier upon pick up. How would I be refunded? Refund process is done in the same method of payment with the same payment details. How long time would a refund process take? Given the fact that financial transactions take time, a refund process may take 15 to 30 business day. Unless the item you received contains manufacturing defects, or mismatches the item you ordered, Riva Fashion does not cover the fees of return shipping.  Can I return an item that I bought online to a Riva store? Since our online store is independent from our physical stores, it is not possible to an item you bought at our online store to a physical one. Do I have to register at rivafashion.com to place an order? You would not have to fill in all the required information every single instance. You can save more than one billing address from which you can choose to receive your order. You can receive Riva Fashion newsletter to keep up with all new seasons, collections, offers, and discounts. You can get offers exclusive to our registered customers.